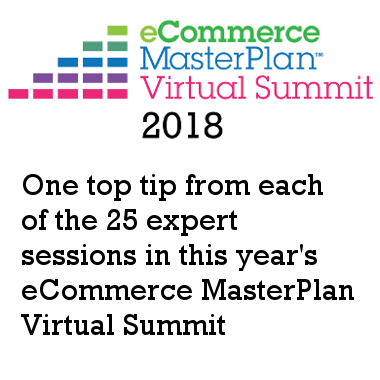 The eCommerce MasterPlan Virtual Summit goes live this week. 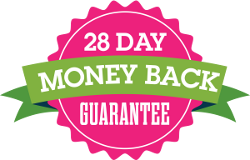 In this episode podcast host Chloe Thomas gives us a run down of a top tip from each of the 25 sessions within the summit. 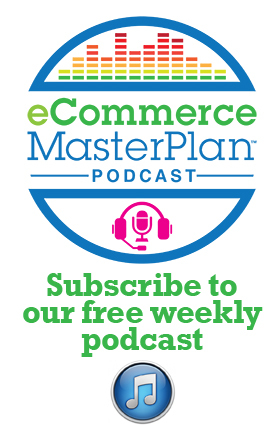 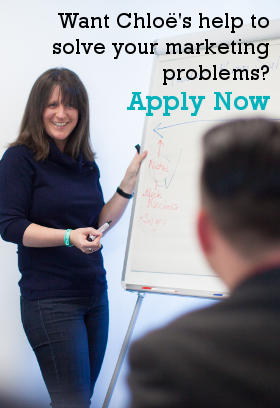 Have a listen to find out a very special podcast-listener-only Summit offer.